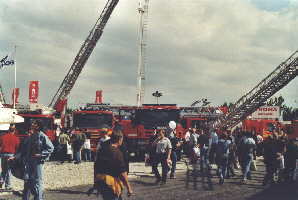 The Interschutz is the largest fire show in the world. 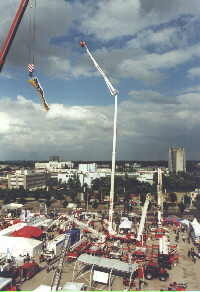 This event is held once in 6 years. 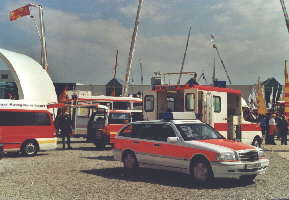 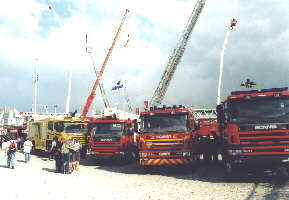 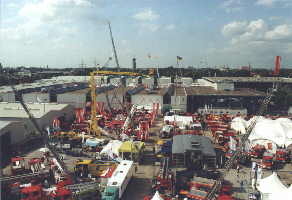 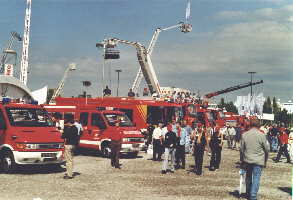 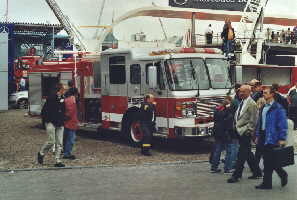 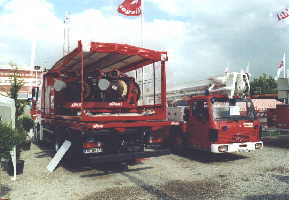 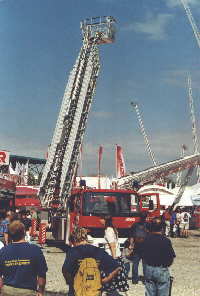 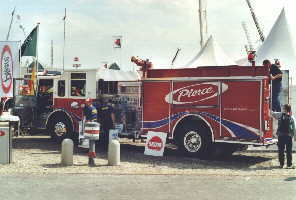 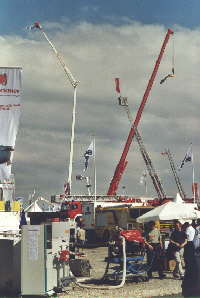 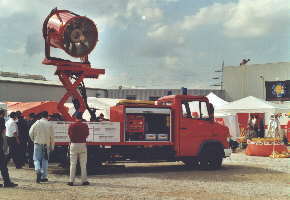 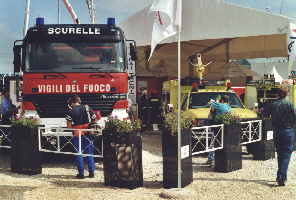 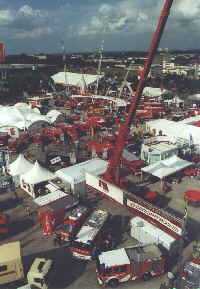 The Interschutz 2000 was held in Augsburg Germany from june 20 to june 25, 2000. 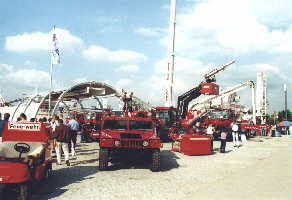 More than 140.000 visitors attended the exhibition to visit the 1050 exhibitors from about 40 countries. 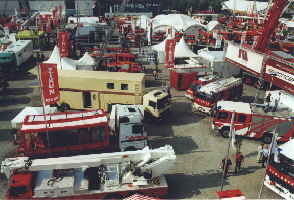 Total exhibition area: about 75000 square meters.